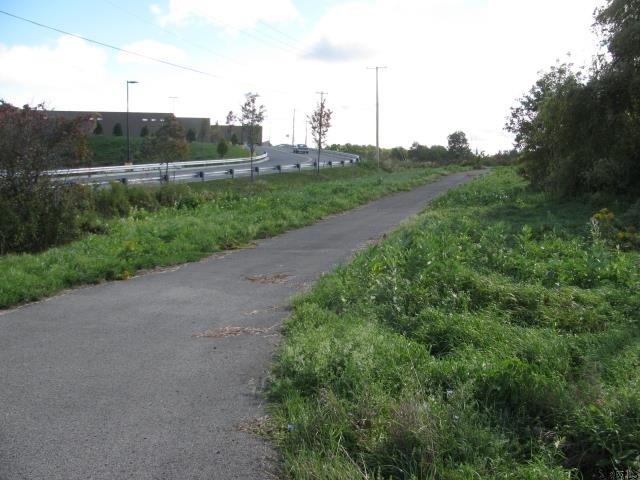 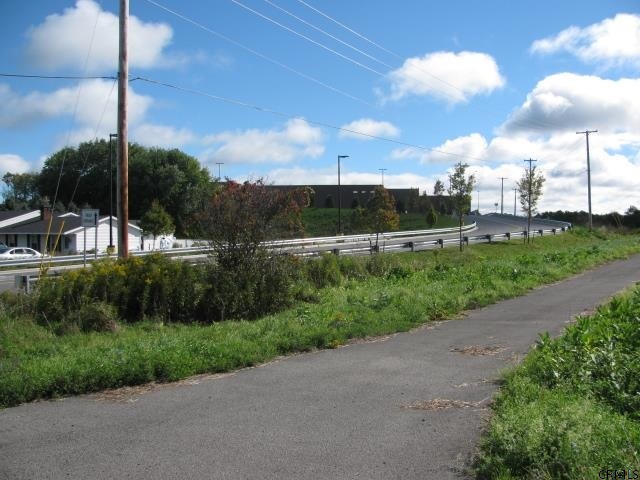 353-355 South Kingsboro Av Ext, Gloversville, NY 12078 | Arlene M. Sitterly, Inc.
An ideal location for a franchise, this prime vacant land next to new Walmart Supercenter consists of 2 parcels for a total of 1.53 acres with 240 feet of road frontage and approximately 317 feet deep. 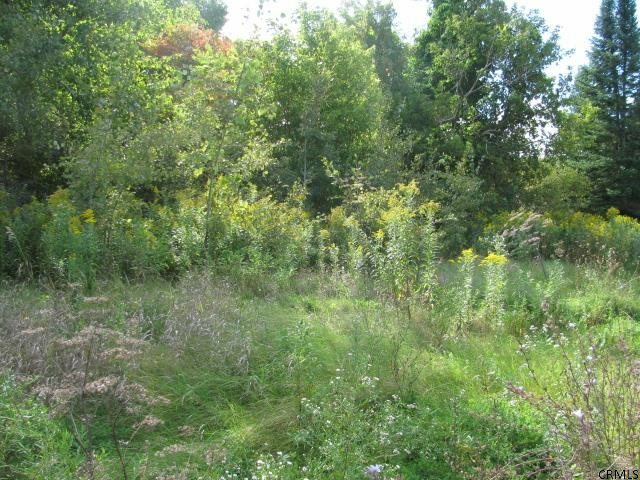 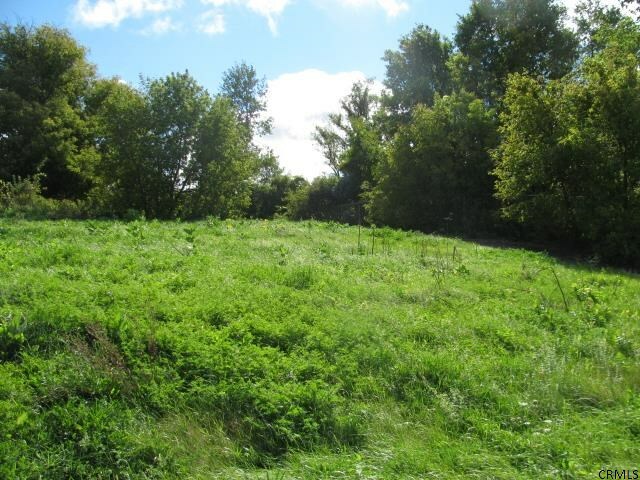 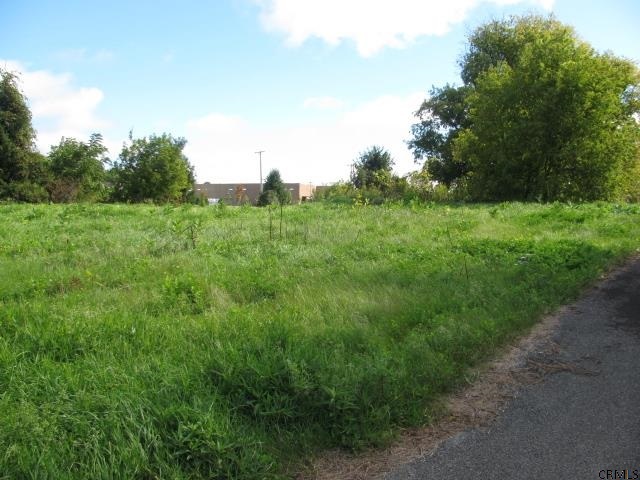 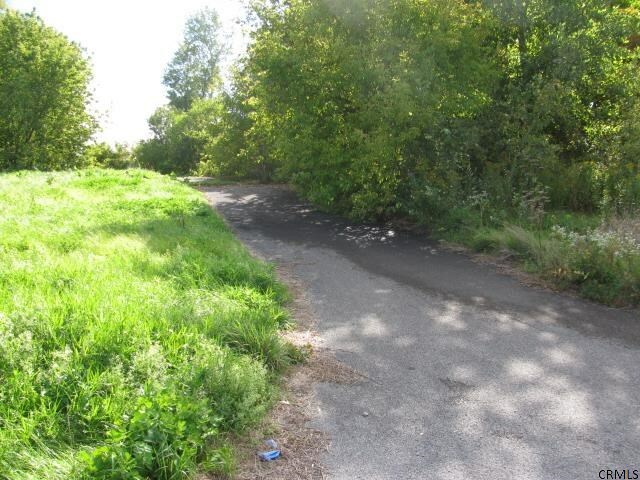 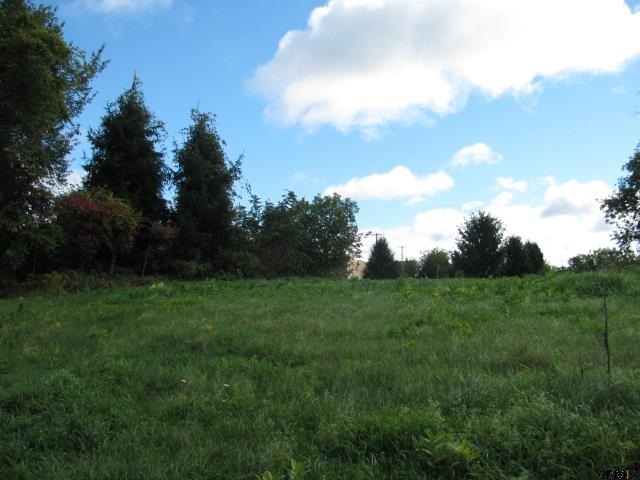 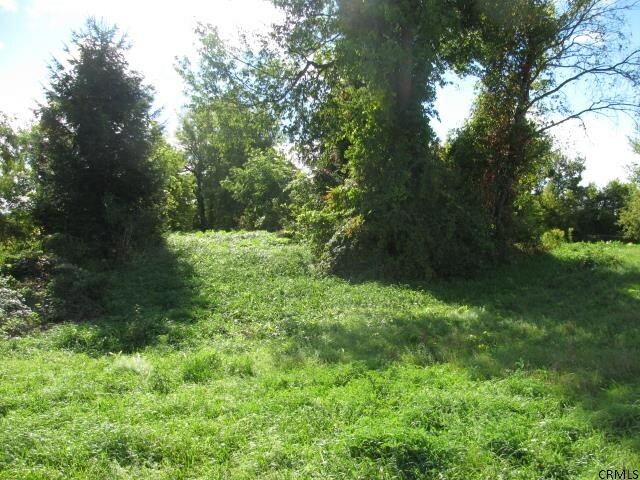 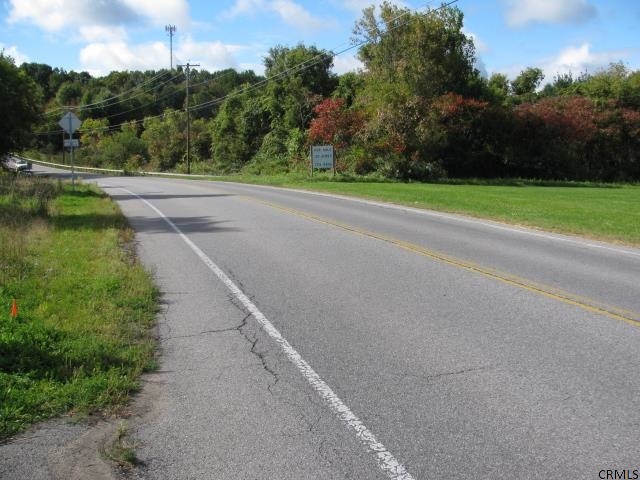 This property has municipal water and sewer utilities and would also make a great building lot for one or two homes. 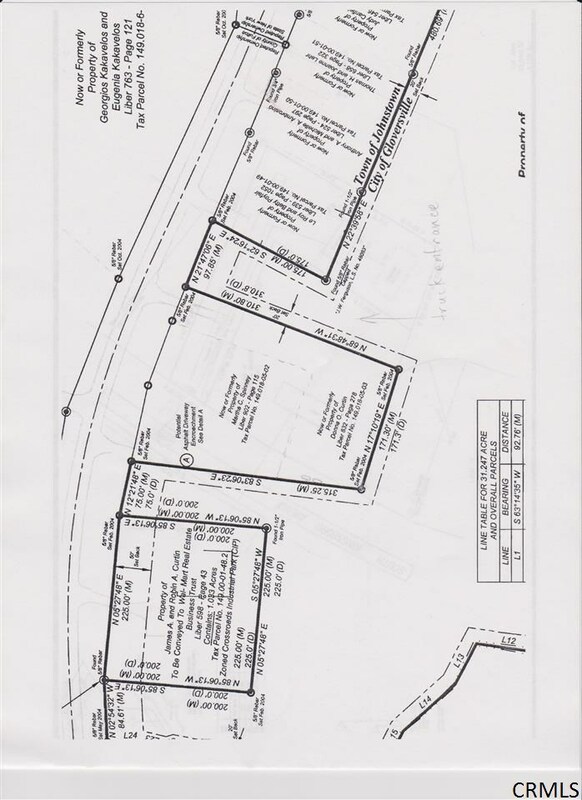 It previously had 2 homes on the property with 2 driveways and 2 slabs.